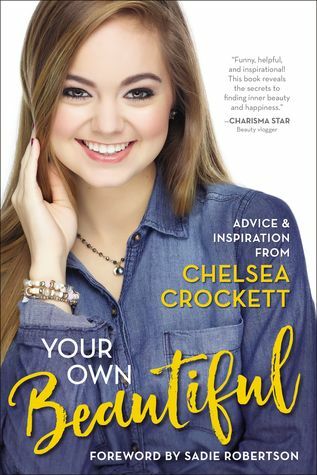 Chelsea Crockett’s debut book, Your Own Beautiful, expands upon the beauty tips and inspirational advice featured on her popular YouTube channel. A life, faith, and beauty guide, Your Own Beautiful offers guidance on the big issues all young women face—from self-confidence and friendship to following your dreams. With her signature grace and wit, Chelsea tackles tough questions through uplifting messages influenced by her faith and life experiences. You will be thrilled to find Chelsea’s trademark tips on makeup and style included throughout the book alongside full-color photos, how-tos, and more. 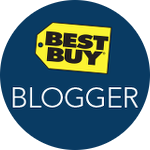 Cassandra's Review- A great mash up of advice with style or style with advice and includes the thoughts as well as some how tos from this author. If you crave fashion and photos, this is going to be a great read. Cassandra's Review- Very short and super easy for younger readers to enjoy either by themselves or with you reading out loud. The illustrations to me are what make this book a story, because if it was just the wording it would be easily written on one page. I do not really see any imagination by this author, but it is a clean and cute book for kids. Cassandra's Review- Perfect for a new traditional read out loud book for your little ones to dream about. 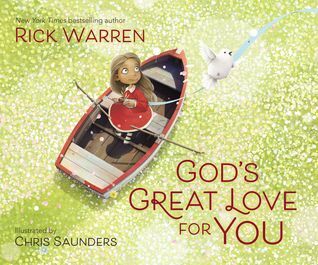 Cassandra's review- Faith based and ready for your little ones minds to engulf, with the love of God. 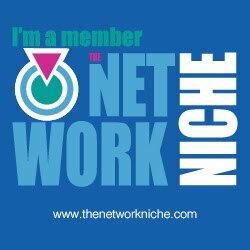 This not only teaches but provides a wonderful way for your kids to spend time and ask questions. God’s word is inspiring, and what better way to express our love of God than through art created by our own hands. The NIV Inspiring Words Holy Bible contains over 50 ready-to-color illuminated verses on high quality thick paper as well as the complete text of the New International Version (NIV) translation. Cassandra's Review- A coloring book that give more to the reader by instilling the faith based illustrations as well as NIV knowledge. If you have a child that loves to color as well as learn the word this book is going to be great.